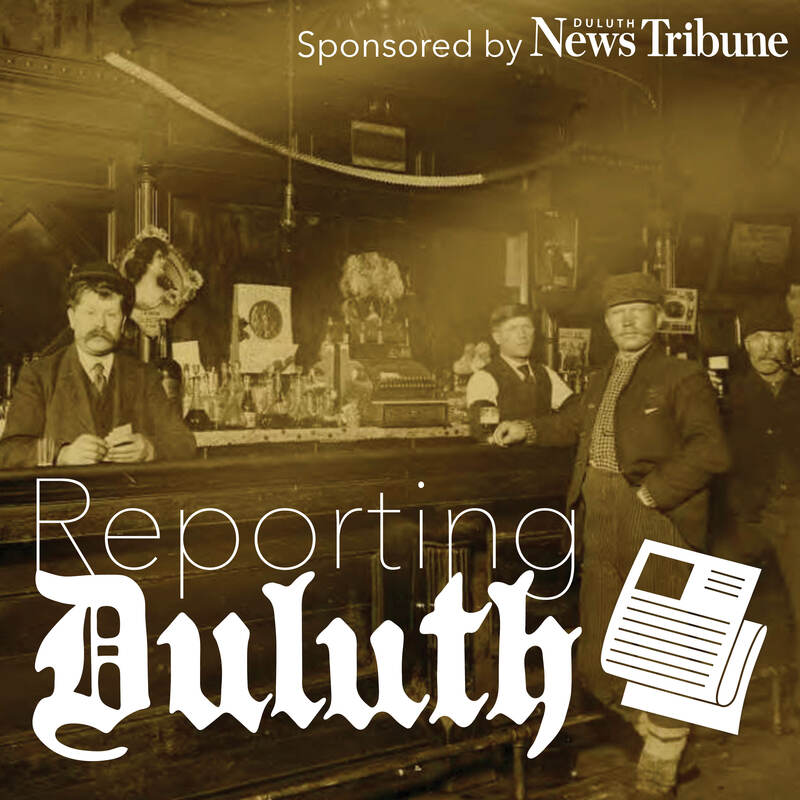 Reporting Duluth is a collection of 17 large scale photographs (4ft by 6ft) that depict important moments in Duluth and Northeast Minnesota over the last 150 years. Alongside these photos will be a historic article/column written by the Duluth News Tribune from the era that the photo was taken. Lastly, there will be a small amount of text to interpret what you are seeing. The exhibit will be free and open to the public, April 3rd – June 2nd during Glensheen’s business hours from 9:00 am- 5:00 pm. Access to the exhibit does not grant access to tour the mansion. Guests may purchase tour tickets onsite or at glensheen.org.